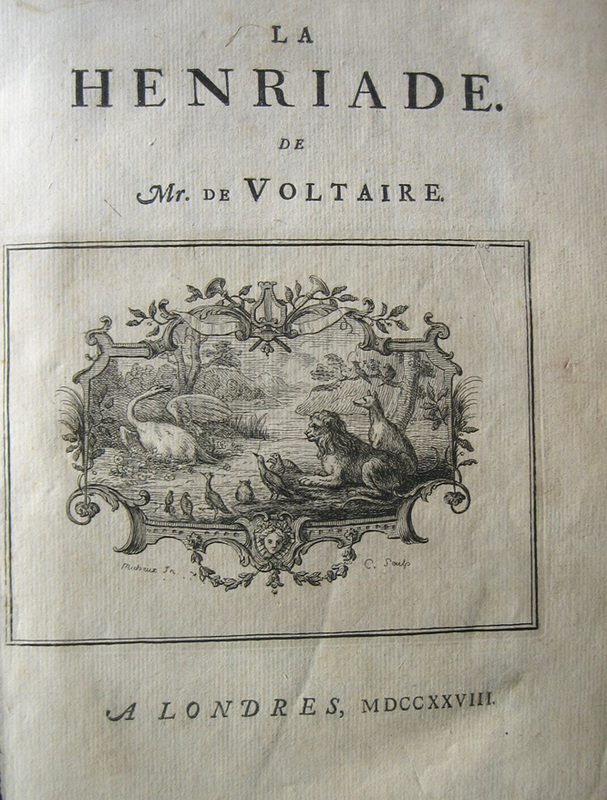 Le lever de Voltaire par Jean Huber, 1772. Musée de l’Hermitage. 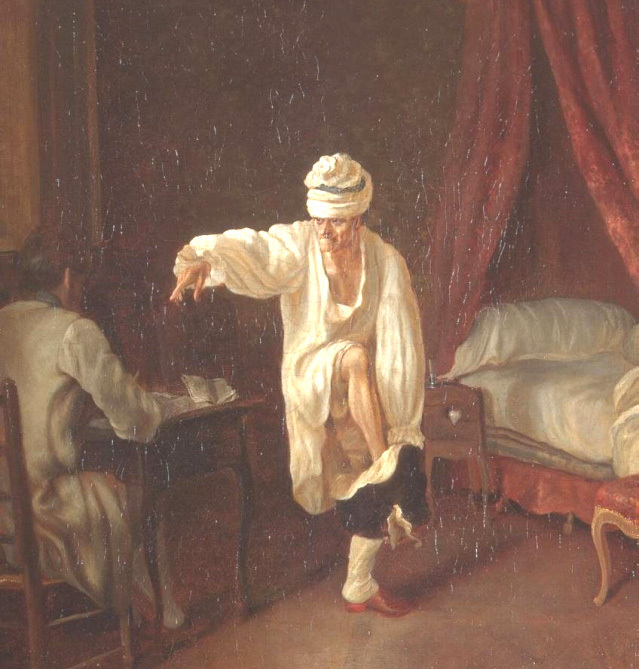 In his Lever de Voltaire of 1772 Jean Huber depicted the philosophe getting dressed in a somewhat awkward position. The picture was a great success: it was engraved in Paris and in London, reproduced many times and broadly circulated and sold. Voltaire accused Huber of turning him into an object of ridicule. But Huber countered that he knew exactly ‘the dose of ridicule’ that was necessary to Voltaire’s celebrity . Indeed, this image was very different from traditional portraits of writers. Here, Voltaire was not displayed as a prestigious author with his books and pens, but as a private individual. It was precisely because Voltaire was well-known – because he had become a public figure – that the public was eager to stare at him even through the mediation of print, in the intimacy of his bedroom, performing ordinary activities. The painting’s appeal rested on the impression it created of a voyeuristic glimpse of Voltaire’s intimate life. It is exactly the same mechanism that drives today’s paparazzi. Thus, the interest of the public (its empressement as Huber put it) was not based on genuine admiration but rather on curiosity and a desire for intimacy, a strange mixture of distance and proximity, of greatness and familiarity. The popular success of this image was also due to the existence of a commercial market. The proliferation of portraits in the public sphere was an important feature of the social and cultural transformations that distinguished the eighteenth century. Many printers in the 1770s specialised in the production of cheap images, and especially in portraits of famous contemporaries, destined for the urban audience of the cities. The culture of celebrity that emerged during this period was the result of both of these trends that constitute the two pillars of modernity: on the one hand, the social and commercial emergence of a public – not only a critical public of readers but also a public of buyers and consumers –, and on the other, the birth of privacy, intimacy, and the ideal of the authentic, singular individual. The market and the self were intimately bound. In Figures publiques. L’invention de la célébrité (1750-1850) (Fayard, 2014) I explore the emergence of this celebrity culture. ‘Celebrity’ is often assumed to be a recent phenomenon, associated with the development of mass media and the ‘society of the spectacle’. 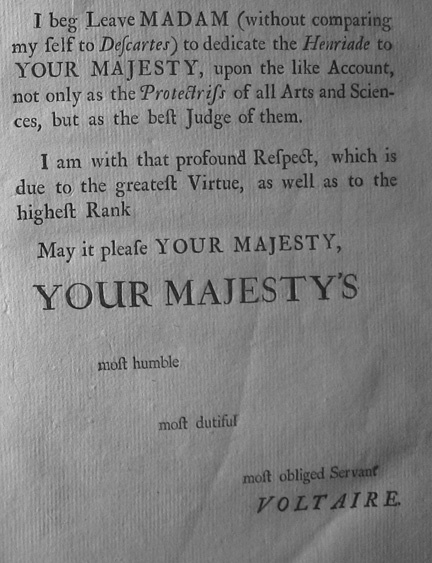 I argue, however, that this specific form of public visibility emerged in the eighteenth century, and was different from both the traditional glory of heroes and great men and from mere reputation. Celebrity was a radically new form of renown, characterized by a wide and largely uncontrolled circulation of the name and image of an individual, far beyond the networks of reputation and the judgement of peers. Celebrity did not remain confined to a specific social space, but instead reached a broad, often anonymous audience. Its characteristic form was asymmetrical, as Chamfort pithily described: ‘Celebrity is the avantage of being known to people who do not know you’ . It created the illusion of proximity to intimacy with the famous person. But it was also a new and sometimes disturbing experience for those who were confronted with the broad dissemination of their image and name. Jean-Jacques Rousseau, who was one of the most famous public figures of his time, conceived of his own celebrity as a burden, and harshly denounced its effects. My argument is also about the public sphere. The classical habermasian narrative opposes the critical and rational public sphere of the Enlightenment to the contemporary public sphere, perverted by mass media and the cultural industry. I argue that the mechanisms of publicity are simultaneously the conditions of rational criticism and the instruments of public curiosity with, even fixation on, the personalities and private lives of famous people. Thus the democratic public sphere and the public sphere of the media are indissolubly bound to one another. This celebrity culture is not only predicated on mere curiosity. It sometimes take the form of a sentimental attachment to the famous person, it feeds a desire for intimacy at a distance, asymmetrical and imaginary. When face-to-face interactions – which were the rule in traditional societies and the basis of social reputations – are replaced by mediated communication, in which texts and images are oriented towards an indefinite range of potential recipients, new reactions and responses are produced. By stressing the dynamics of celebrity I am exploring the counterpart of salon sociability that was the subject of my previous book, Le Monde des salons. Sociabilité et mondanité à Paris au XVIIIe siècle (Fayard, 2005), which has just been published in an English translation, The World of the Salons. Sociability and Worldliness in Eighteenth Century Paris (Oxford University Press, 2015). Whereas the salons were wordly spaces, where aristocrats and men of letters tried to manage and control their reputations through their mastery of polite conversation, celebrity rested on publicity, wide audiences and the commodification of culture. 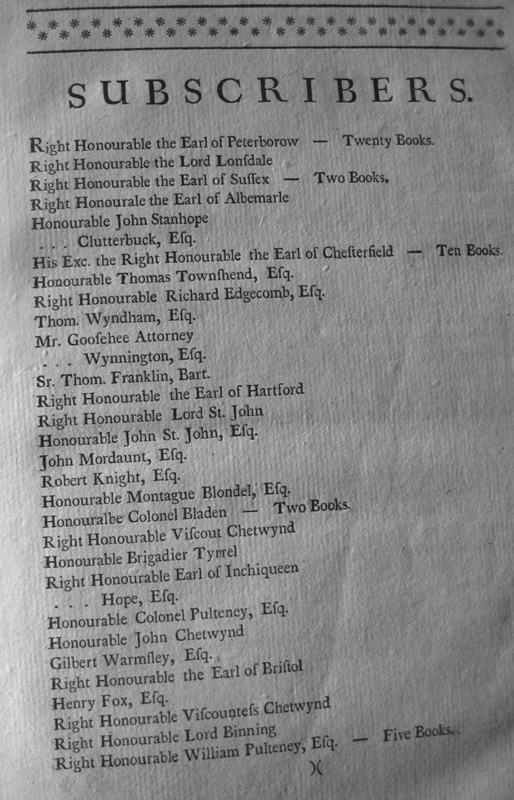 Both played an important role in the cultural dynamics of the eighteenth century. From sociability to celebrity, from socialites to public figures, the public sphere was a much more complex and ambivalent phenomenon than was often assumed. We could better understand the paradoxes of today’s culture of celebrity – so eagerly sought yet so often denounced – were we to consider its origins in the social and cultural mutations of the eighteenth century. Correspondance littéraire, philosophique et critique par Grimm, Diderot, Raynal, Mesiter, éd. M. Tourneux (Paris, Garnier, 1880), t.10, p.98. 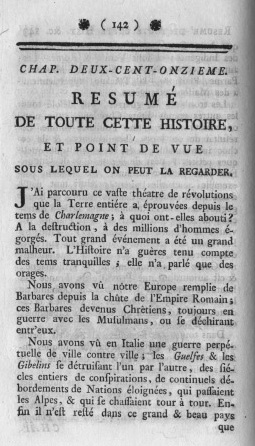 Nicolas de Chamfort, Maximes et pensées. 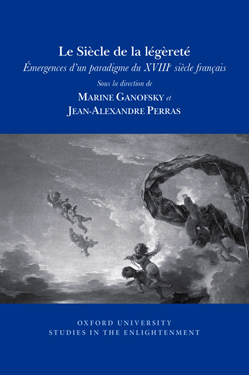 Caractères et anecdotes, éd. J. Dagen (Paris, Garnier-Flammarion, 1968), p.78. In the four years that Unbound has been in existence, Mr Mitchinson and his team have scored some real successes, most recently with the publication of Letters of Note (by Shaun Usher) and The Wake (by Paul Kingsnorth). Unbound may use state-of-the-art IT to drive its business but in its own way it has renewed a tradition that was well established in the 18th century, that of publishing books by raising money by subscription (Alexander Pope and Samuel Johnson come to mind). This is where the third similarity between our recent visitor and Voltaire lies. In a publishing world where abundance is not always synonymous with diversity or originality, it is reassuring to see forgotten avenues being explored anew so authors and readers can be empowered to communicate, collaborate and venture off the beaten track together. ‘On n’a jamais prétendu éclairer les cordonniers et les servantes’ (‘It was never our intention to enlighten cobblers or servants’), Voltaire once wrote to D’Alembert (15 June 1768).